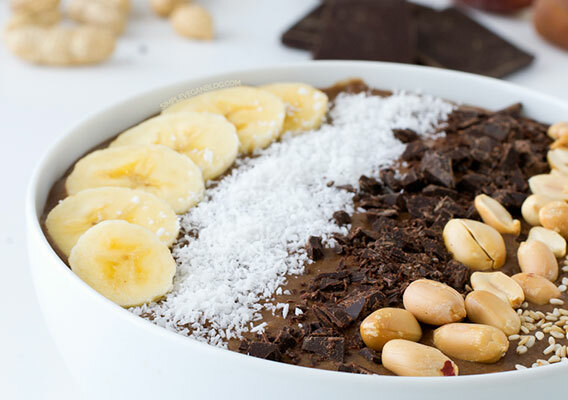 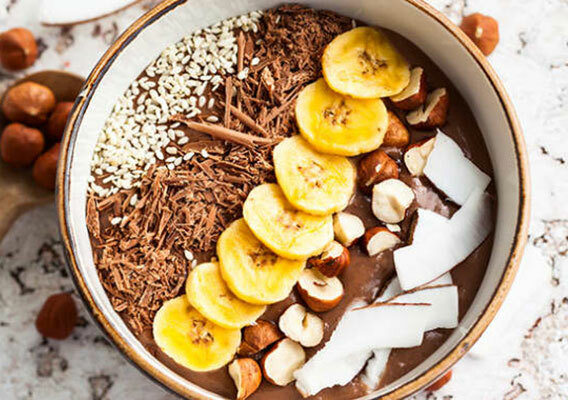 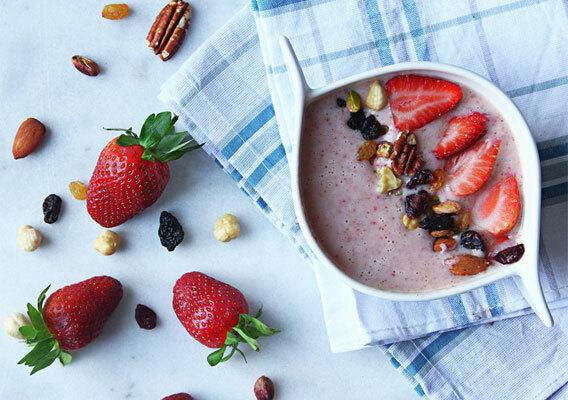 From chocolate hazelnut and strawberry with almond butter, to salted caramel and ‘vegan’, some of the best smoothie recipes are served in a bowl. 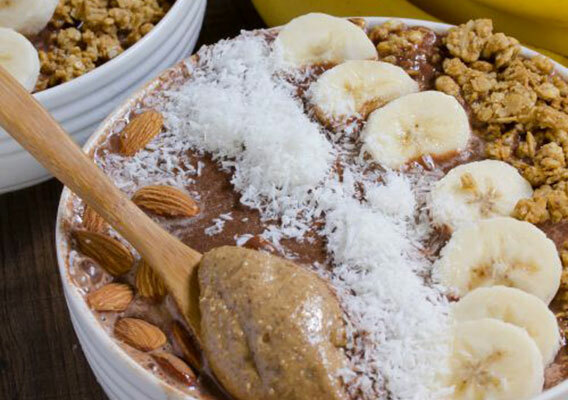 Then topped with delicious toppings. 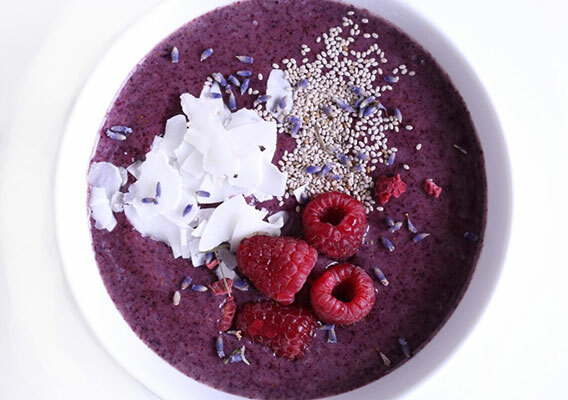 Then eaten ravenously. 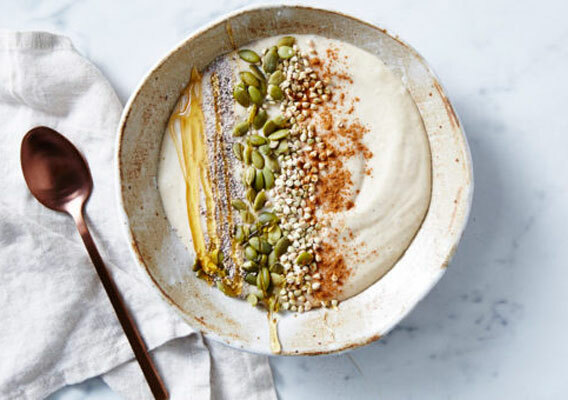 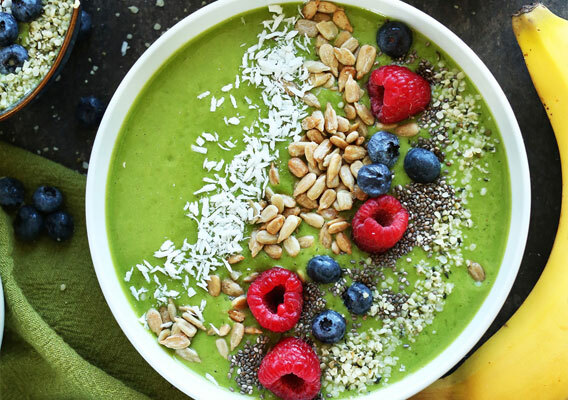 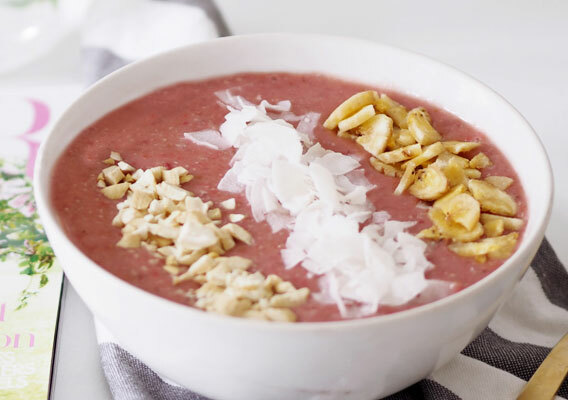 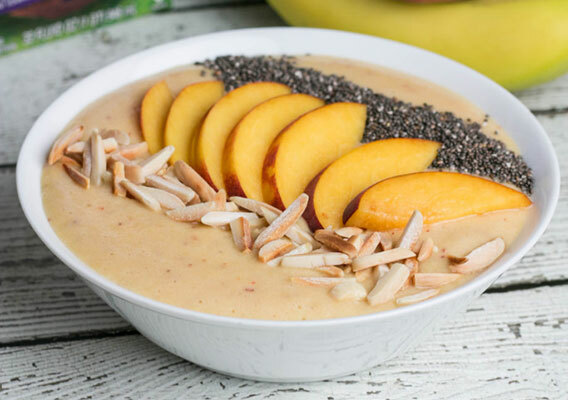 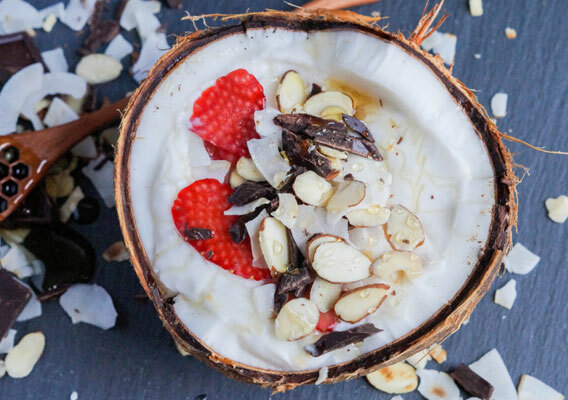 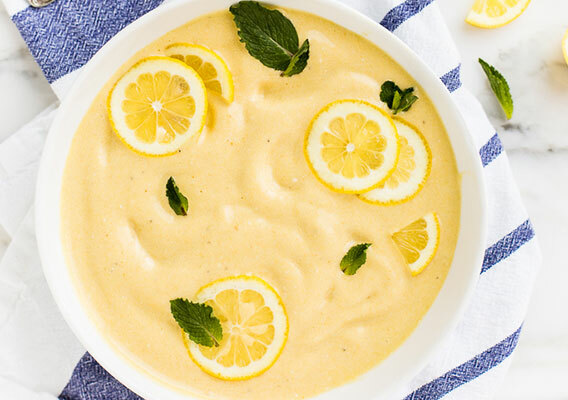 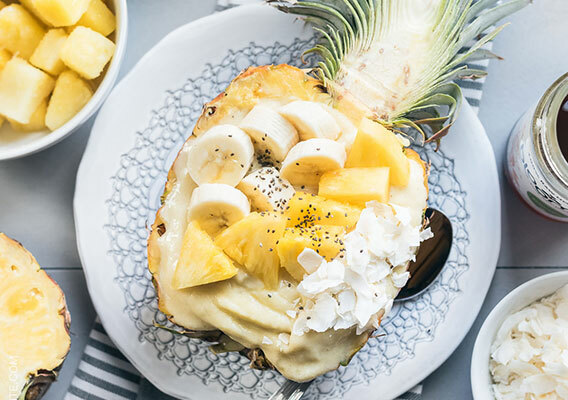 While this particular take on the smoothie has mostly gone under the radar in Egypt, before Be Good To Yourself‘s own delicious smoothie bowl inspired us to explore further. 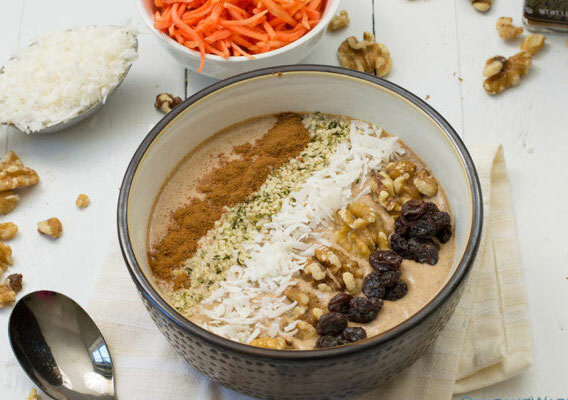 One thing would recommend is that you not stick to a specific recipe and try to mix and match to create your very own combo. 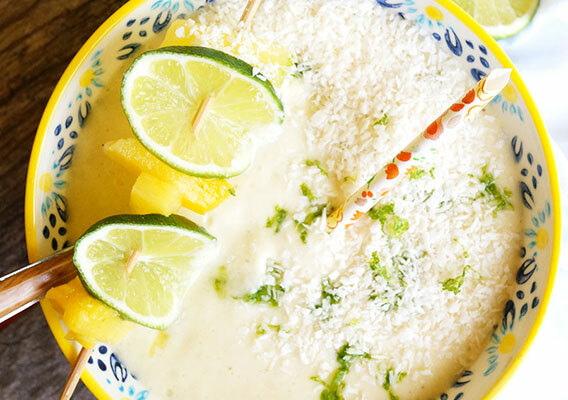 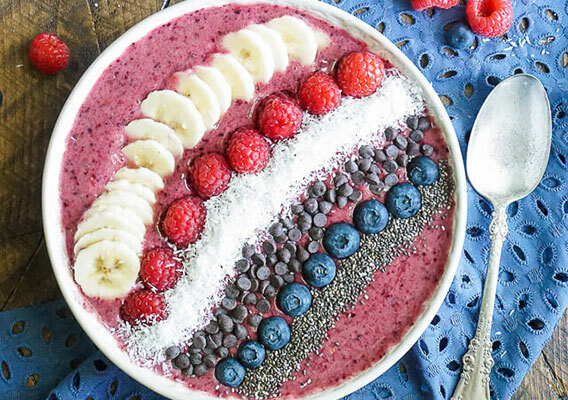 Have fun making these mouth-watering bowls and posting it them Instagram, obviously.